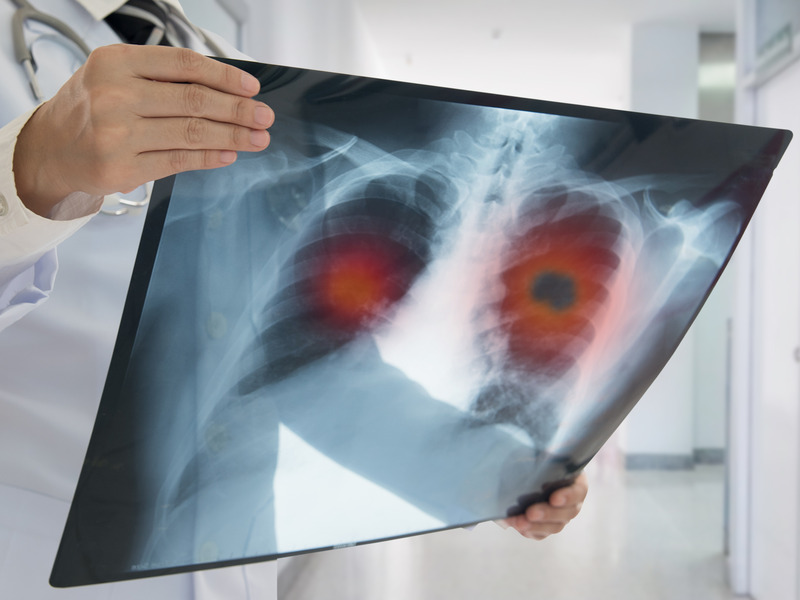 Bristol-Myers Squibb has been trying to prove that its existing cancer drugs can help patients with a common form of lung cancer — but the company just announced that it voluntarily withdrew its application to sell the drugs for this condition. The development is a major setback that could throw the $82 billion drugmaker’s cancer strategy into question. Bristol-Myers executives said on a Thursday call that they are still sticking with the approach, and emphasized the promise of key cancer drugs Opdivo and Yervoy.